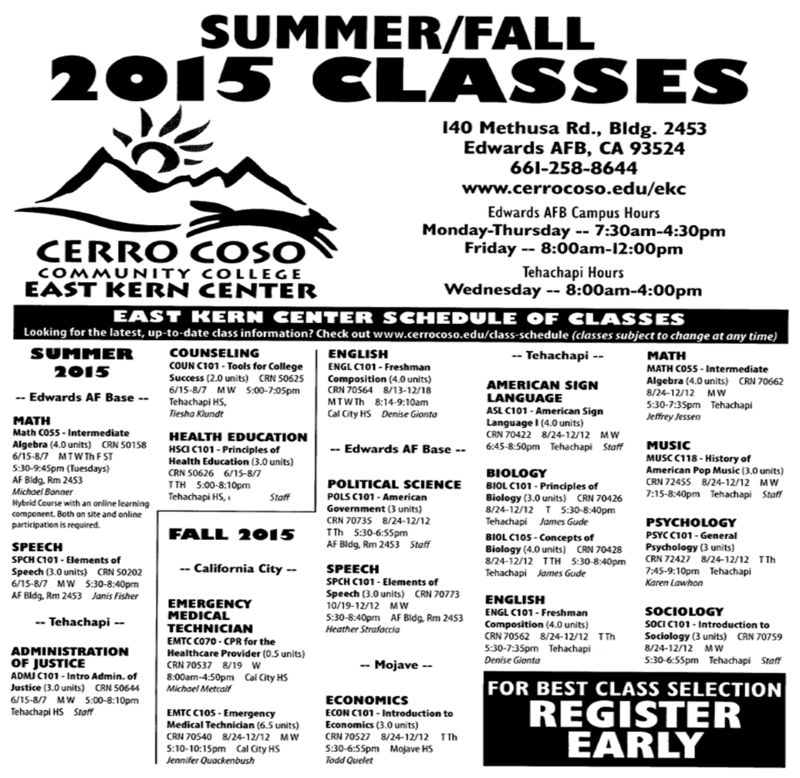 We are so lucky to have these classes available in our community! My girls love Cerro Coso. We are quite impressed by the teachers/instructors/professors, who all offer a quality education right here in the East Kern!